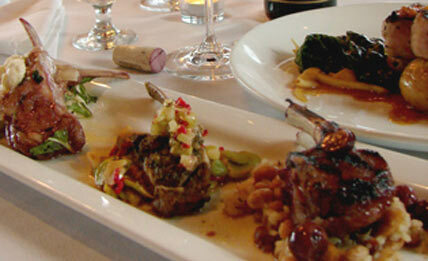 Breckenridge restaurants include offers such as complimentary appetizers, desserts, and discounts. All images Copyright © by Beyond 21 Inc. unless otherwise noted. Any commercial use of the images presented on this website is strictly prohibited unless prior approval has been granted by Beyond 21, Inc.